No problem with "More of the Same" if the quality level is high enough. But they MUST fix the Director's Cut with a second patch, damn Eidos! I've played the Directors Cut, too, and had no problems on my side. What exactly do you want them to fix? in the last mission chasing me but never actually attacking me once. One big problem example: Carella dialogue options using CASIE are totally wrong. 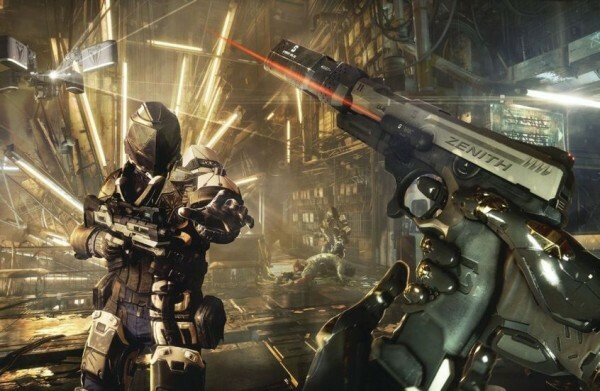 I really enjoyed all three of the Deus Ex games and am looking forward to the new one. Even if it is more of the same that's fine for me, I thought the story of DX:HR was really engaging and interesting and I believe the development team are capable of learning from their mistakes with DX:HR and fixing them for DX:MD. 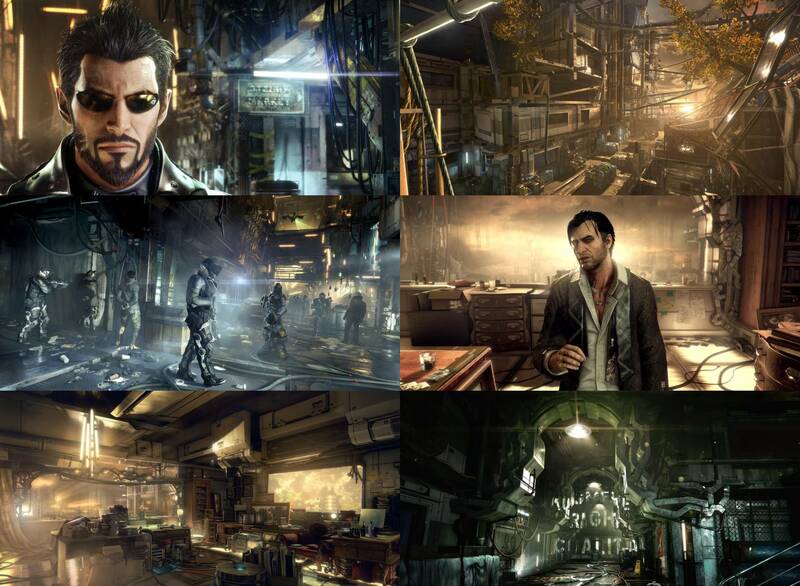 I also really enjoyed Adam Jensen as a character, I see in some places (not just here) people complaining about him but I feel he is a great main character. A has a fantastic voice actor behind him and seems like a very interesting person for me (but I was very thorough in my playthrough of DX:HR so maybe I learnt more about him than most). 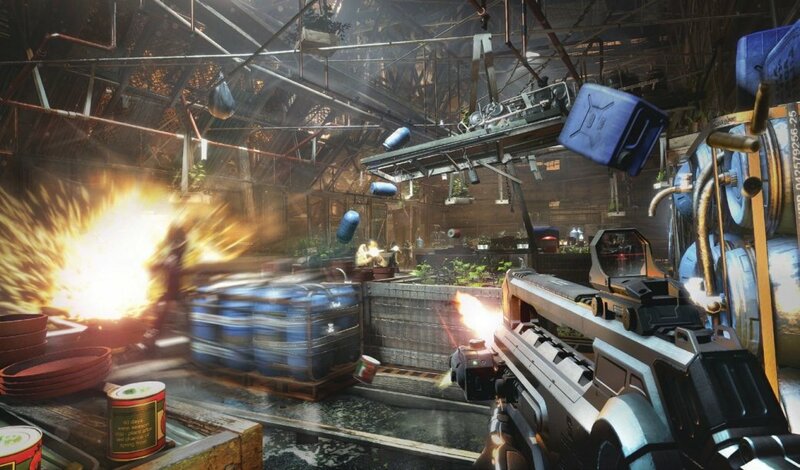 My only wish for the new game is that they fix the boss problem so if you choose to go down the stealth path you can still get past the bosses, infact possibly doing some sort of side mission instead would be major points and would make a fun replay using more aggressive tactics. Edited by Goldwell, 09 April 2015 - 05:54 AM. Jensen and Prophet (from Crysis) are just perfect characters for action-oriented-but-mature games. Same here. It's important for me to be able to identify with the protagonist, and i could really do so in DE:HR, expecially because he's quite neutral to most things, and rather makes up his mind than make stomach decisions, or be influenced. I think they really did a good job with Jensen. Edited by lowenz, 09 April 2015 - 09:10 AM. I can't wait for this game to come out!!! Putting on my wishlist! I love the art direction.....so inspired. I hope they allow the player to disable all 3rd person in this one. I really disliked how it changed perspectives in HR. So what engine is it using? Still Unreal or Unity after their latest mobile converted to PC game? Unreal I suspect. Wouldn't be very cost effective to start over with a new engine for the sequel. It's the Dawn Engine, a heavily modified version of IO Interactive’s Glacier™ 2 engine (Hitman: Absolution). It'll support DirectX 12, etc. It was better executed in DXHR than RAGE, and your just being picky for the sake of it. Had a feeling new DX title was saving grace for Eidos Montreal. Seems new DX will just plug Thief4 coding into the existing DX standards. Seeing ammo through walls is focus loot through walls, etc. Good to know I'm not the only one who thinks DX:HR is too yellow. Are there really patches to make it more yellow? What? "We won’t go into too much detail for now, but what we envision is for our projects to have meaningful ties to one another, in order for them to strengthen and deepen your experience within this Universe." ...from the Dawn Engine website link about DX universe....LOL way to put foot in mouth by selling people on a linked world of events from game to game in a series and then change the story for new games as canon? I think EM is hoping to have a generational title like Assasssin's Creed in the making so they can have steady cash flow for years to come. Lord knows that the Thief 4 title didn't help strengthen their money purse. Rage has so much inexpressed potential......but is left inexpressed. It could have been "Trigun-on-a-videogame-dream" but turned out to be "mehhhhhh". The second zone.....don't let me think about that wasted beauty. Edited by lowenz, 09 April 2015 - 05:24 PM. Edited by Atomic, 27 April 2015 - 07:20 PM. Btw, i really hope they won't implement any kind of time pressure in the game like they did in HR, e.g. in the scene you have to rescue Malik, or in the first (tutorial) misson (cardinal error to do it in a tutorial). Worst thing you can do in such a game IMO. You're right about the first mission.....but I disagree about the Malik case Maybe the pressure it too much but.....it's fitting. Edited by chakkman, 11 April 2015 - 06:32 AM. Edited by Oldjim, 11 April 2015 - 09:03 AM. Did this exact thing. God it was a pain: those dudes lift.